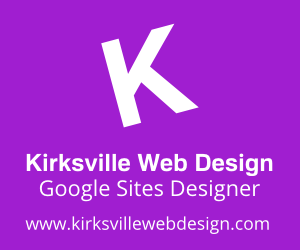 Web Design with Google Sites: Google Sites Survey Available! Google is now accepting surveys for Google Sites. If you log in to http://sites.google.com, in bold red font in the upper right of the browser it says "New - Take our Survey." This survey is specifically for Google Sites and contains some wonderful response fields for feedback related to most aspects of using Google Sites, including appearance. What will you write? What do you love/hate about Google Sites. Comments encouraged! Thanks folks. The post is very nicely written and it also contains many useful facts. I am thrilled to find your distinguished way with words the post. You permit me to learn and implement. Many thanks for sharing with us. Thanks for providing us with such a useful information. Keep up the good work and continue providing us more quality information from time to time.